DM Locksmith provides a variety of locksmith services for residential and commercial clients in LaSalle. We are Montreal’s premiere locksmiths & offer quality work done by certified technicians at affordable prices. We handle all types of jobs, from re-keying and repairing locks to installing high security locks for businesses & homes. As a local business, we understand the security needs of client’s living in LaSalle. 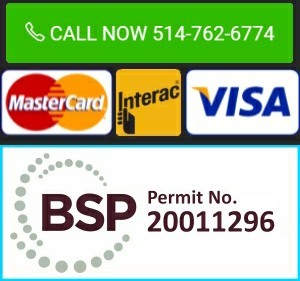 Our company is BSP licensed & insured with over 20 years of locksmith experience serving the residents & businesses of Montreal. DM Locksmith affirms that your locksmith needs will be met from beginning to end. Call us today for a free estimate. Our locksmiths are all registered by the Bureau de la sécurité privée (BSP) in Quebec. Our mission is to provide you with the best residential, commercial & car locksmith services. What sets us apart from other locksmith companies in LaSalle is our expediency, honesty, and dependability.